Shore fishing at Boca has been great and anglers are now able to access the western side of the lake via the Boca Dam Road. Bait fishing floating a worm or using Powerbait is providing steady action throughout the day. 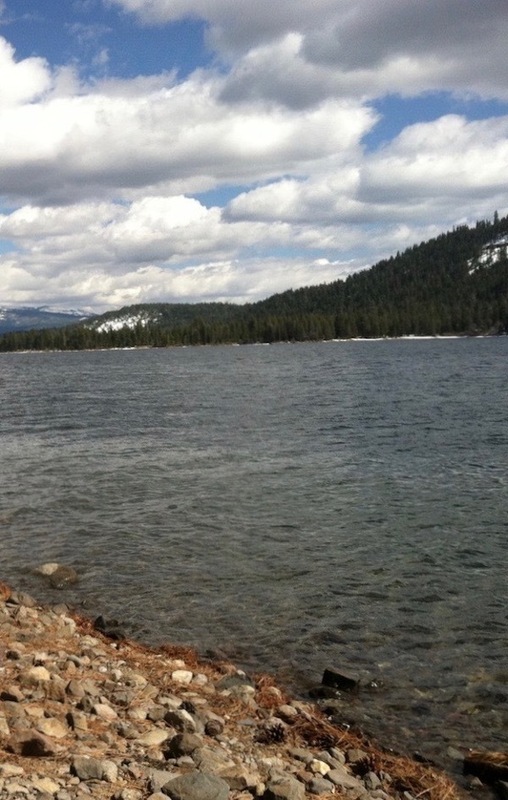 Trollers are finding steady action for trout with very little boat traffic. Most boat anglers are top lining using various lures such as needlefish¸ apex, rapalas or even flashers and a worm. Lake level dropping slowly.